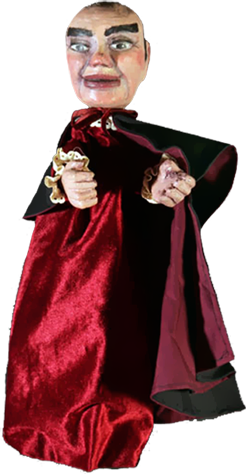 Russian puppet theatre director and educator. At the age of eighteen, Vladimir Shtein staged his first puppet show at an amateur theatre he had set up at the Moscow House of Pioneers. In 1967, he graduated from the Higher Directors’ Courses under Sergei Obraztsov. His graduation production, Soldat i vedma (The Soldier and the Witch), an Evgeni Speransky play, was staged at the Sergei Obraztsov Central Puppet Theatre (the theatre would eventually be called the Gosudarstvenny akademichesky tsentralny teatr kukol imeni S.V. Obraztsova [lier]Sergei Obraztsov State Academic Central Puppet Theatre[/lier]). The show remained in its stock repertoire for years. 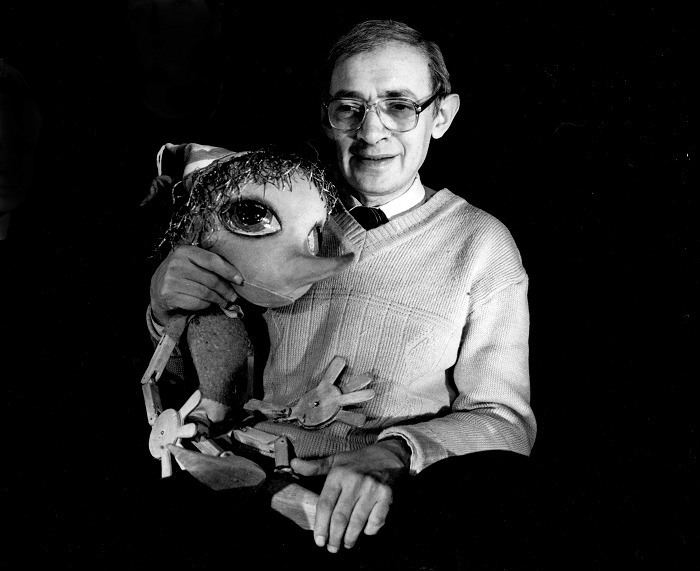 From 1969 to 1975, Vladimir Shtein was director at the Sergei Obraztsov Central Puppet Theatre and lecturing in the Puppetry Department of the Moscow Gosudarstvenny institut teatralnogo iskussta (GITIS, the State Institute of Theatre Arts). Desiring more creative freedom, in 1975 Shtein left Moscow for Ufa (Republic of Bashkiria) where he became chief director of the Bashkirian Republican Puppet Theatre (1975-1985). 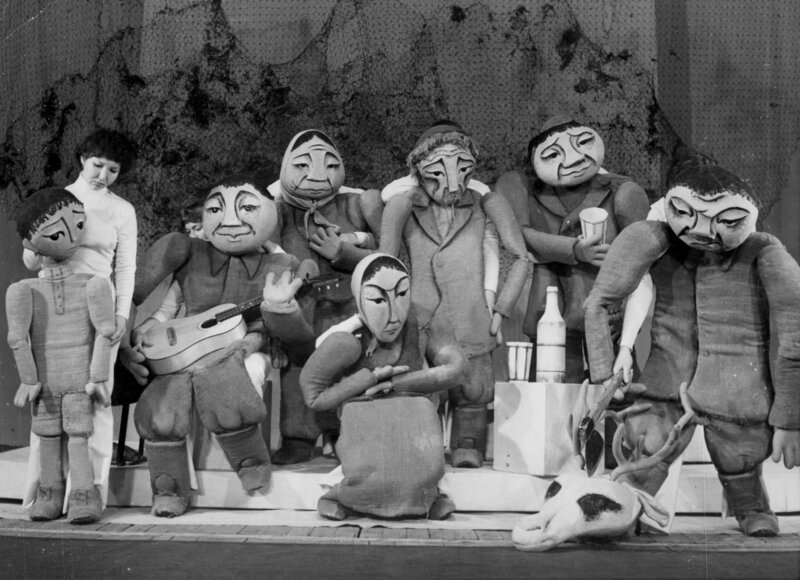 His production Beliy parokhod (The White Ship, 1977), based on the Kirghiz classic novel by Chinghiz Aitmatov, was co-directed with his wife, stage and puppet designer Marina Gribanova. 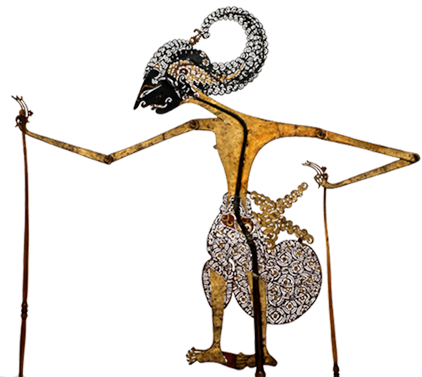 It became one of the major works in the history of Russian puppetry (Grand Prix at the UNIMA Festival of the Asia-Pacific Countries, Tashkent, 1979). The creative beliefs and goals that Shtein wanted to achieve by means of children’s theatre also crystallized at this time. Deliberately abandoning plays created specifically for the puppet theatre, he instead turned to the best works of classic children’s literature. 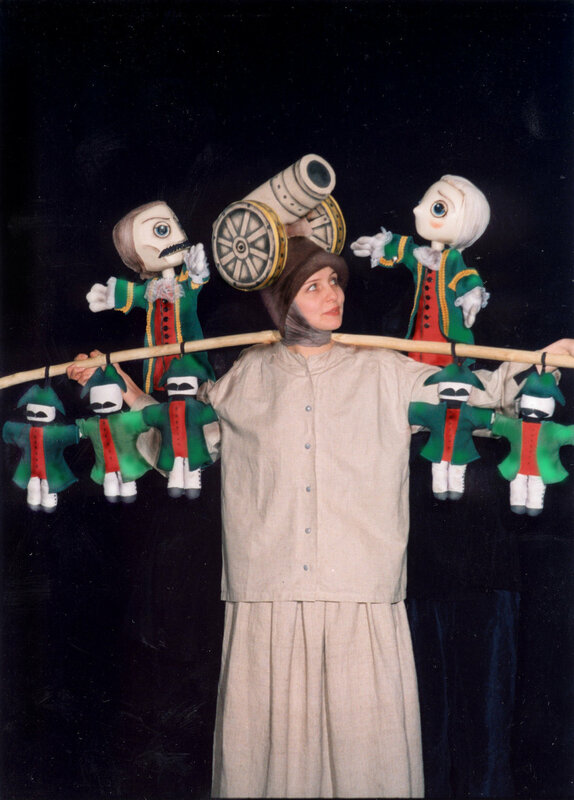 Back in Moscow, Vladimir Shtein began implementing his dream of setting up a “children’s book theatre”, a project that he had first attempted in the 1930s. Shtein believed that good literature could create a more harmonious world for children and would counter the invasion of television, cinema, and the computer on their lives. In 1989, his dream was realized with the opening in Moscow of the children’s book theatre, Volshebnaya Lampa (The Magic Lamp). Not limiting his activities to stage production, Vladimir Shtein launched several long-term programmes involving writers, science and arts instructors, as well as experts in child psychology. His biggest success was the setting up of the Centre for creative rehabilitation of handicapped children. In 2002, two years after his death, Russia’s State Prize for achievements in literature and the arts was awarded posthumously to Vladimir Shtein. Goldovsky, Boris. Kukly Entsiklopediya [Puppets. Encyclopedia]. Moscow: Vremya, 2004, pp. 463-464. Raitarovskaya, Natalia. Vladimir Shtein. Istoriya odnogo teatra I sudby [Vladimir Shtein. A History of One Theatre and One Destiny]. Moscow, 2010.